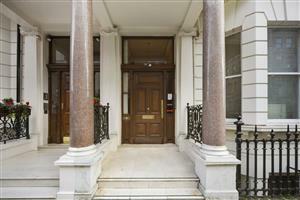 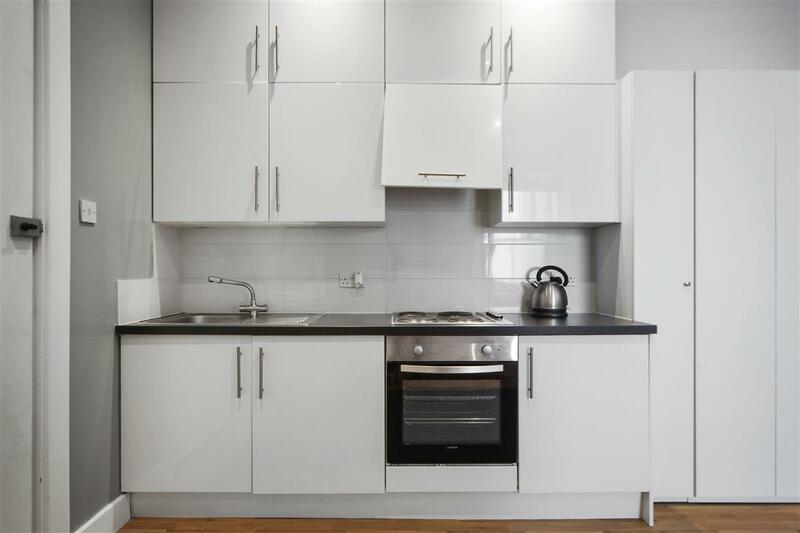 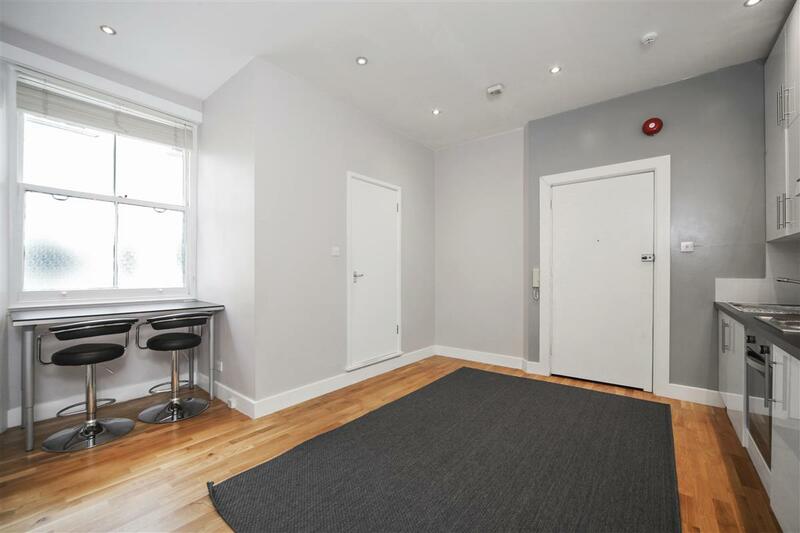 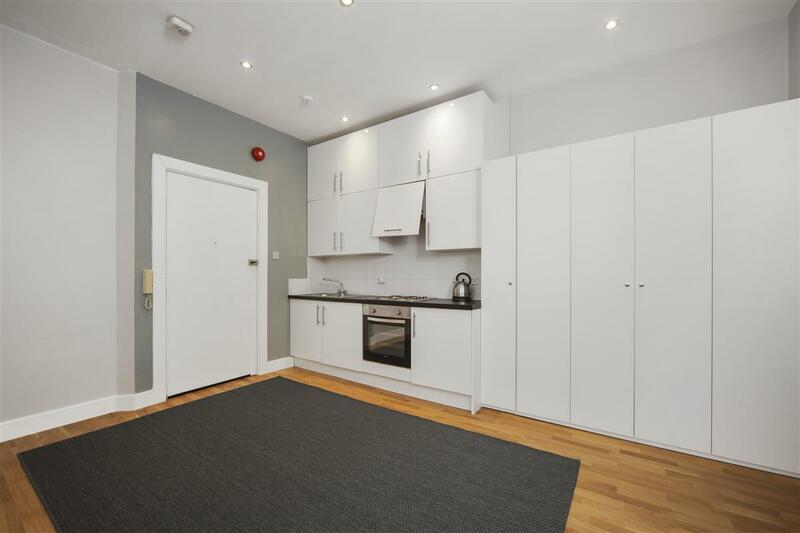 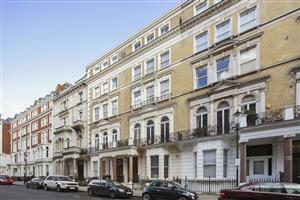 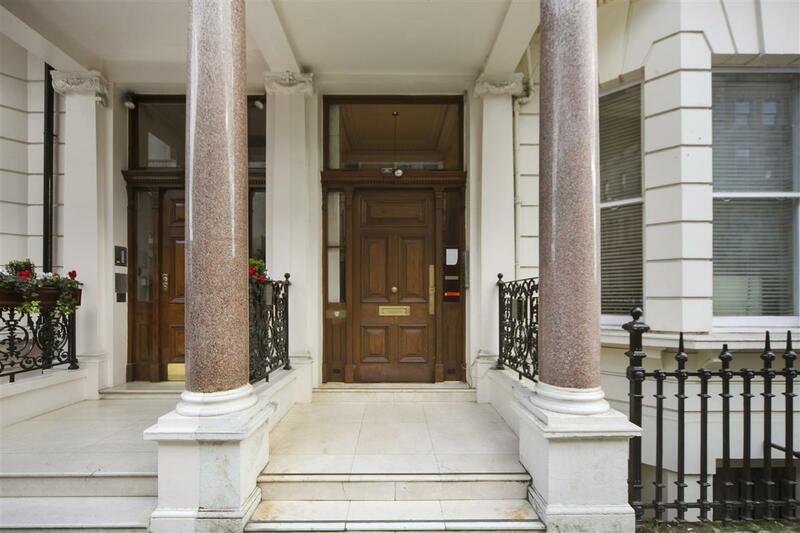 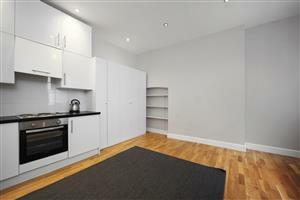 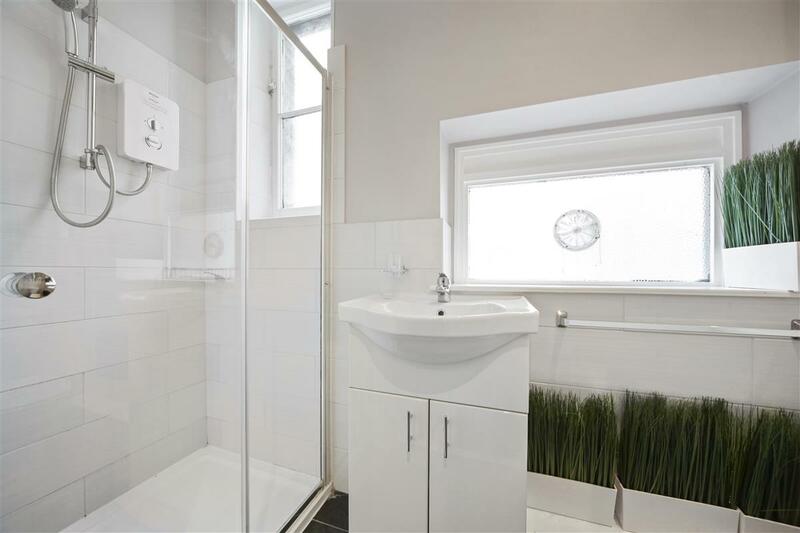 A spacious and modern studio flat situated on the second floor of this well run building on De Vere Gardens. 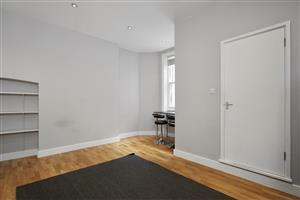 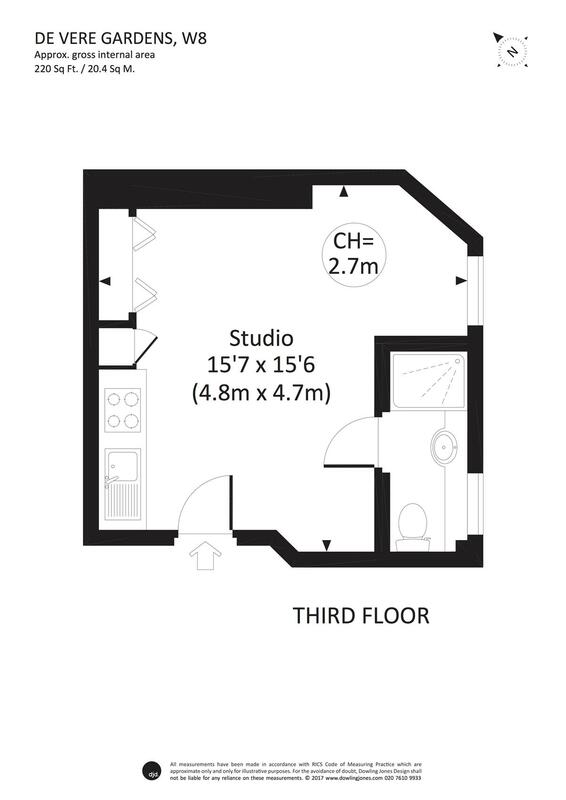 Comprising of an open plan reception room with fold down bed and kitchen area with wooden floors and a shower room. 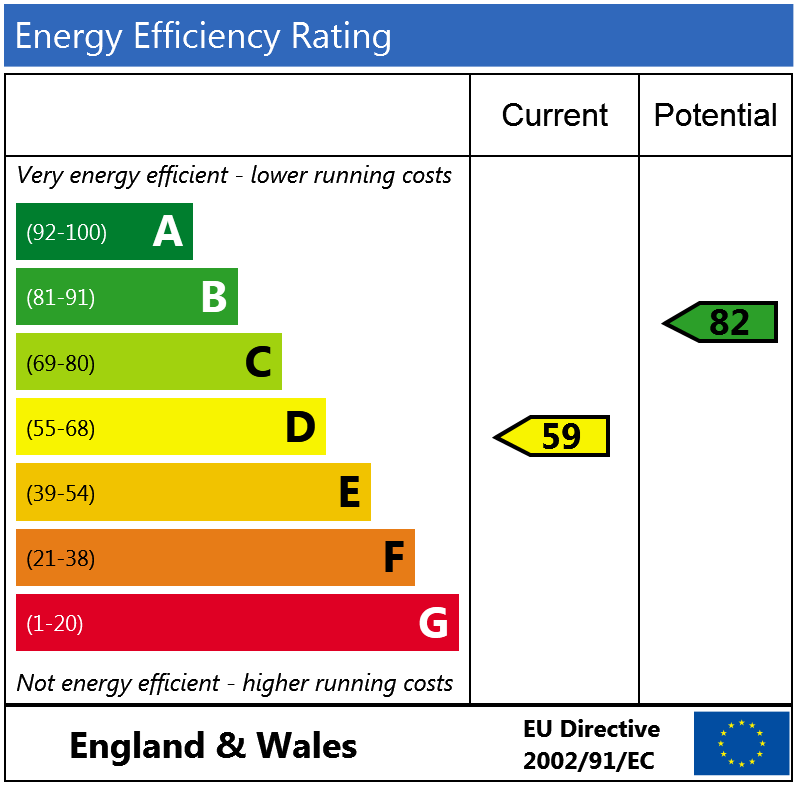 Ideal for a single professional or student. 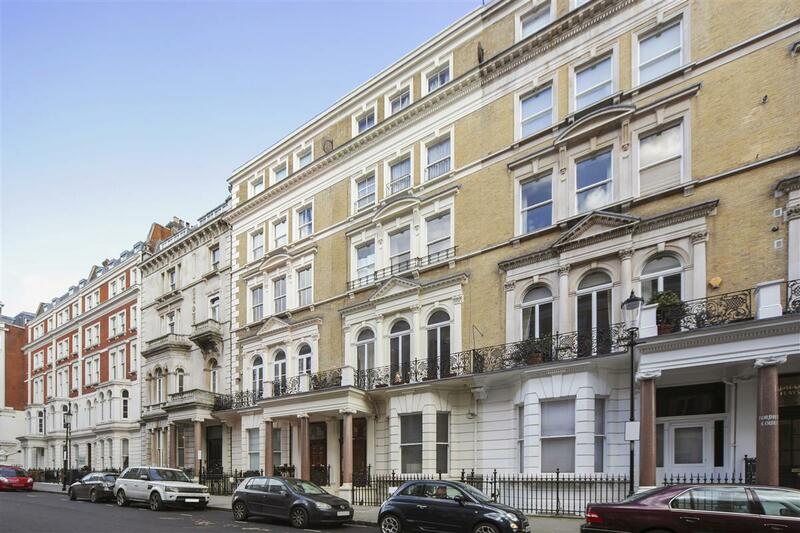 De Vere Gardens is a minutes walk from Hyde Park, a short walk to Gloucester Road and High Street Kensington Underground and all the local shops and cafes.